As hard as it may be to believe we are only two months away from the end of year 2018. Despite a few beautiful, sunny days, Seattle is cooling down which means winter essentials are coming out of the closets. Don’t have anything in your closet that brings you joy? We are here to help with a new selection that is in stock this week. Cozy sweaters, comfy scarves, awesome hats and beanies, turtlenecks, jeans to pair it all with, we’ve got it all! Not to mention a load of new notebooks, fairy nightlights, nature-themed stationery and beautiful holiday matches. The joyful season is almost upon us and here at Meadow we already have items you can add to stockings, or use as your very own holiday decor. Check it out below and make sure to stop by our store to see these items in person! We look forward to seeing you soon. A subtle animal print can add a splash of pattern to your outfit. 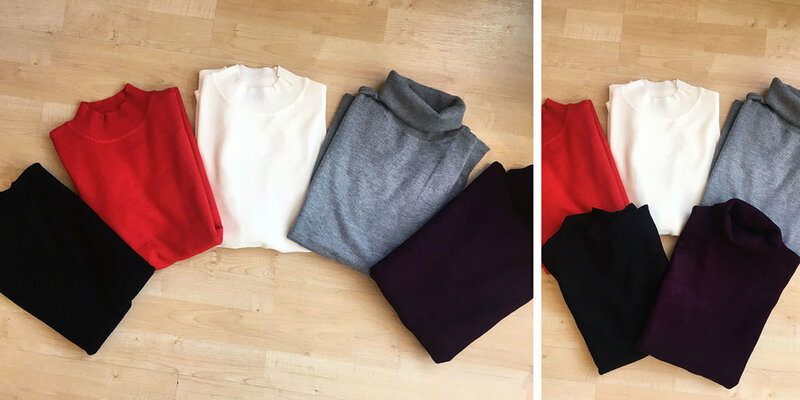 Turtlenecks and mocknecks in several colors are a staple this fall and winter. 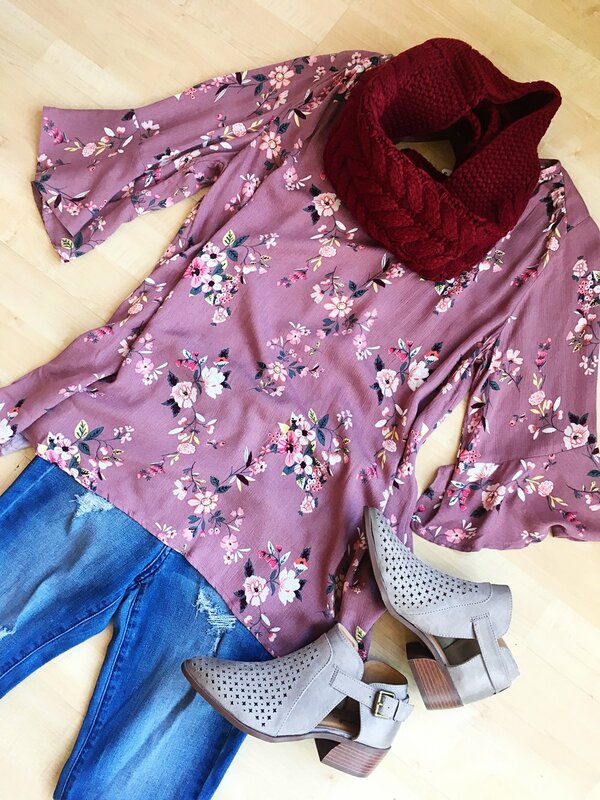 Lighter tops are perfect for layering under scarves and cardigans. Pair them with our booties for a polished look. A pop of color in a sea of blue and navy - come check out these mustard flats! We just got these fuzzy sweater jackets in - we have them in black and gray. So soft and so cozy! 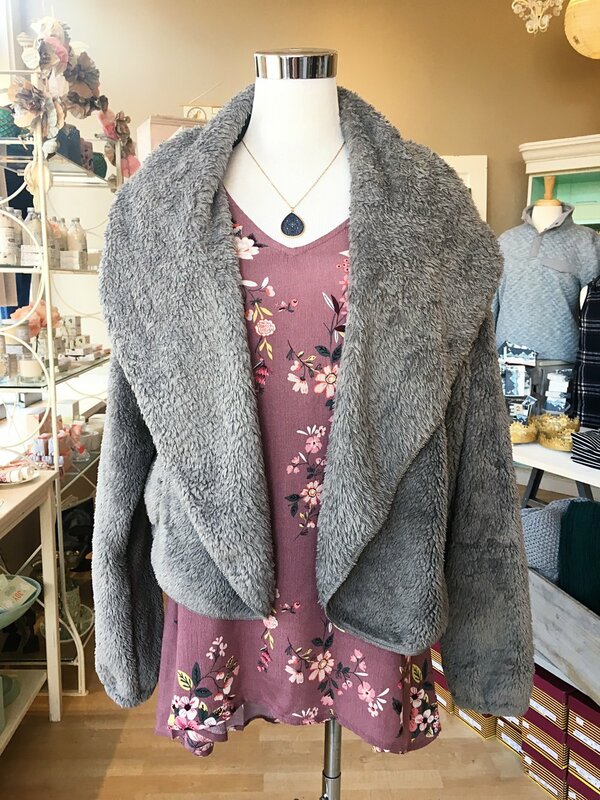 Same sweater jacket as above but paired with a lovely fall dress. We have these long cardigans in purple, charcoal gray, light gray, navy and black. Versatile and stylish, they are perfect to layer over jeans + sweaters as well as dresses. This lovely holiday skirt is flirty and fun! Dance the night away in this lovely red number. So many hats and beanies to choose from! Slippers, matches and foxes, oh my! For the cat lovers among us. Markers, pens, stickers and erasers featuring adorable fawns and kitties. Ready for your Thanksgiving dinner table. We have so much more in the store that we would love for you to see. Come on by and say hello!